MANCHESTER, Sporting Alert – Manchester United have inched closer to making their first summer signing, with Sky Sports reporting that Villarreal defender Eric Bailly has passed a medical ahead of his reported move to Old Trafford. The Red Devils have been heavily linked with a move for the Ivory Coast international, and according to Sky sources, the English Premier League giants have fended off stiff competition from several other European Giants for his service. Sky Sports reported over the weekend that Manchester United were fighting with fellow city rivals and EPL club Manchester City, along with Barcelona and Paris Saint-Germain for the signature of the 22-year-old, but it appears Jose Mourinho have gotten his man. 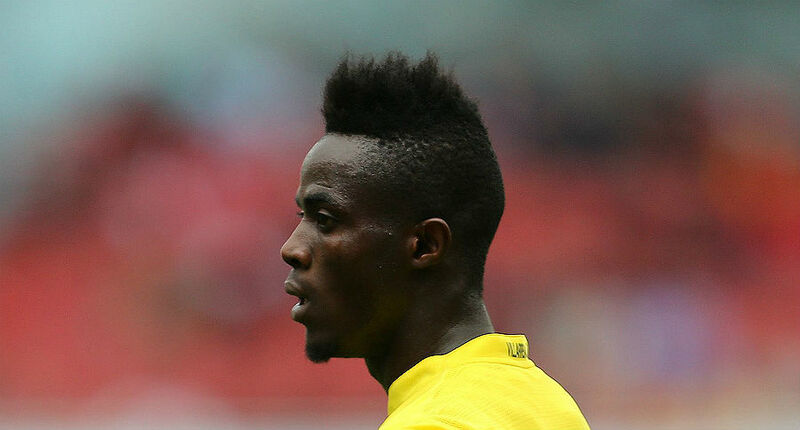 Bailly only moved to Villarreal in January 2015 from Espanyol and was bought for a fee of around £5m as a replacement for Gabriel Paulista, who left for Arsenal that same month. However, Sky Sports News HQ is reporting that the Spanish club is set to make a big profit off the defender, as the heavy traffic for his signature have driven the transfer fee towards the region of £30m. Bailly, who had a very fruitful season with Villarreal last year and was impressive in 25 La Liga games, is regarded as an unfinished product, but has the talent and time to succeed at a club like Manchester United, working under a manager Jose Mourinho. According to Sky Sports’ La Liga expert Terry Gibson: “Bailly is a fast, tall, athletic and strong central defender, who is particularly good when faced with one-on-one situations. Villarreal said this week that they wouldn’t stop Bailly from joining Manchester United.